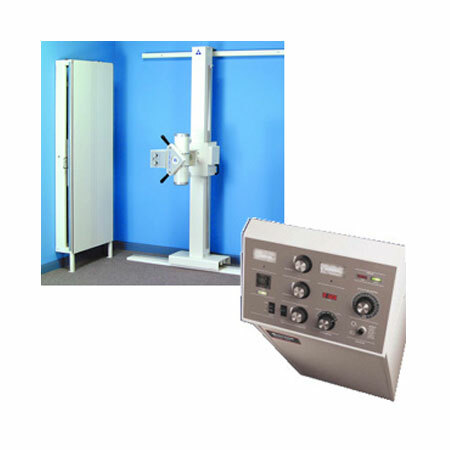 The DC-4 system offers chiropractors conventional radiography at the best possible price. The 360 generator exceeds single phase expectations by offering unique time stations and mA station, optimizing imaging capability. The single phase system provides reliable performance at an economical price.